This lecture examines different types of artists’ collectives and how collectivism influences the ways artists think about and make art. 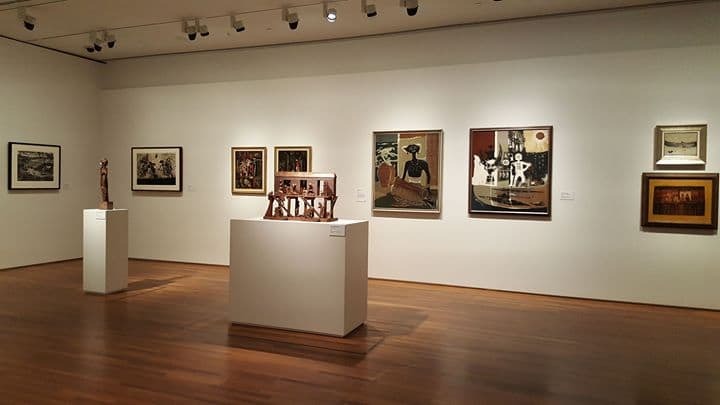 It traces the shifts in the Singapore art scene from “organizational collectivism” that sought to professionalize art, to “exhibition collectivism” that championed group exhibitions, and “collaborative collectivism” that created opportunities for artists to collaborate. Admission stickers will be distributed from 2.15pm at The Ngee Ann Kongsi Auditorium on a first come, first served basis. 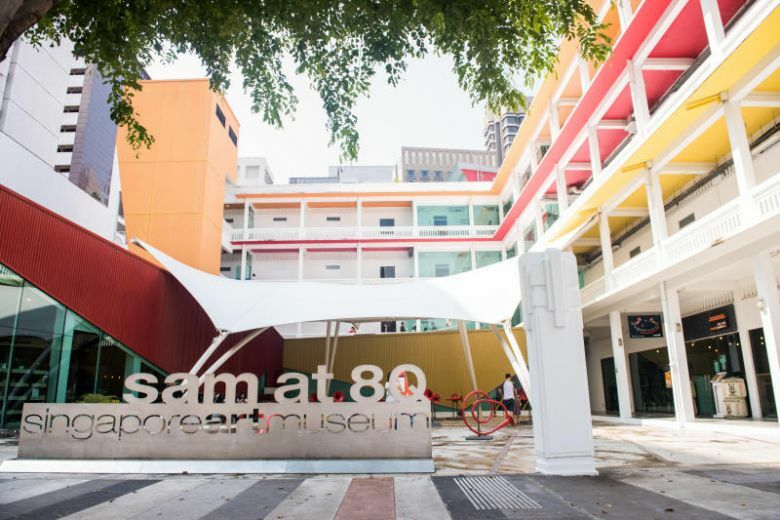 SENG YU JIN is a Senior Curator at National Gallery Singapore. A Ph.D. candidate at the Asia Institute, University of Melbourne, he currently makes comparative studies of art histories in Southeast Asia, focusing on the exhibition histories and collectivism in the region. He was previously a lecturer at LASALLE College of the Arts.